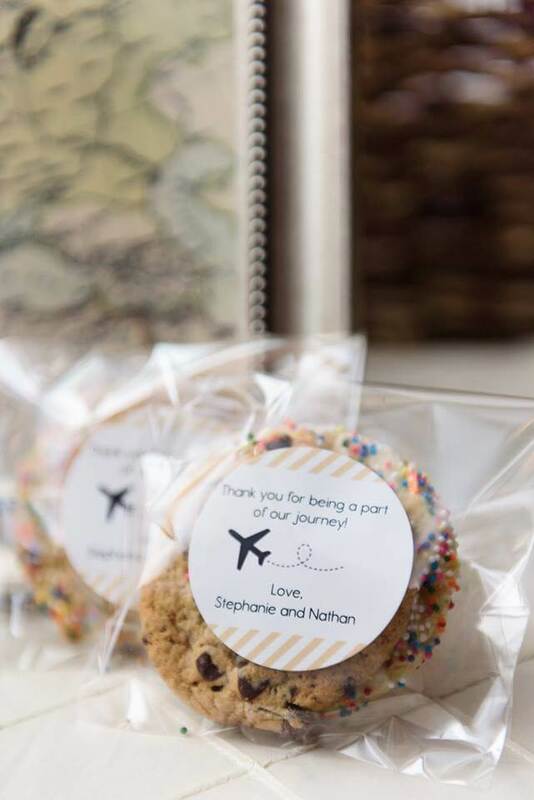 Recently one of our Special Moments Event Planning friends posted on social media asking their friends and other wedding colleagues about wedding favors. What is the most memorable or favorite wedding favor they have seen? Unfortunately, a majority of the responses from professionals and recently (and some not so recently) married couples, was that most did not leave a lasting impression and that the money invested might be better spent in other parts of the wedding. Now the one major exception to this was something edible! A sweet treat at the end of the night that is reflective of the couple or where they are from or if it is a destination wedding the region of the wedding. 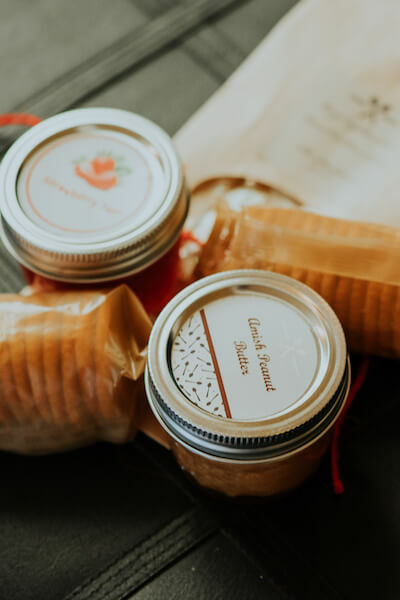 Recently one of our Special Moments Event Planning couples gave their guests homemade peanut butter and jelly. These were made by the mother of the bride and came with a sign “we go together like PB &J”; our team is still talking about this tasty treat. Iced cookies with your hometown sports teams or a secret family recipe can be a fun touch. Tampa Bay area sweet treats like saltwater taffy or bags of sweet and salty gourmet popcorn are really popular. There are a few other great options that were also discussed. The first is something we saw quite often and unfortunately have not seen lately. Make a donation to a charitable organization that holds a special place for you or your family. Perfect! A simple sign as guests enters your wedding reception talking about the donation and the charity as well as a comment on the personal connection. 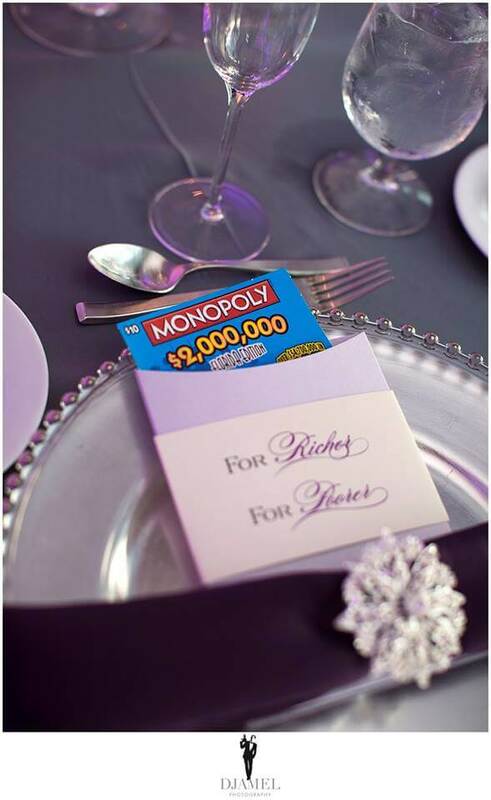 We had another couple who included a scratch-off lottery ticket in the place setting for each guest. How much fun is that? 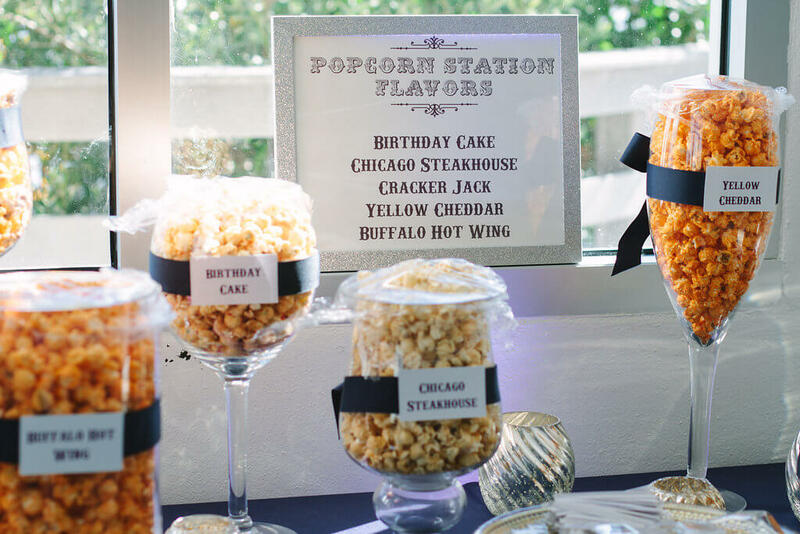 Another option is to work with your caterer for a treat for your guests as they head home from an evening of dancing. How much fun would it be to share warm chocolate chip cookies and a carton of milk with guests as they head home? Late night pizza or nachos are sure to be a crowd pleaser. We have even seen a couple surprise their guests by having a Mac N Cheese food truck parked outside of their venue as guests left, offering them two fun twists on classic comfort food. A wedding is all about family, friends and making memories and what better way to close out the night than with a delicious edible treat at the end of the reception.